Category: Ancient Wisdom, Religion and Spirituality Tags: ancient wisdom, harmony, Illustrated, sacred writing, tao, taoism. 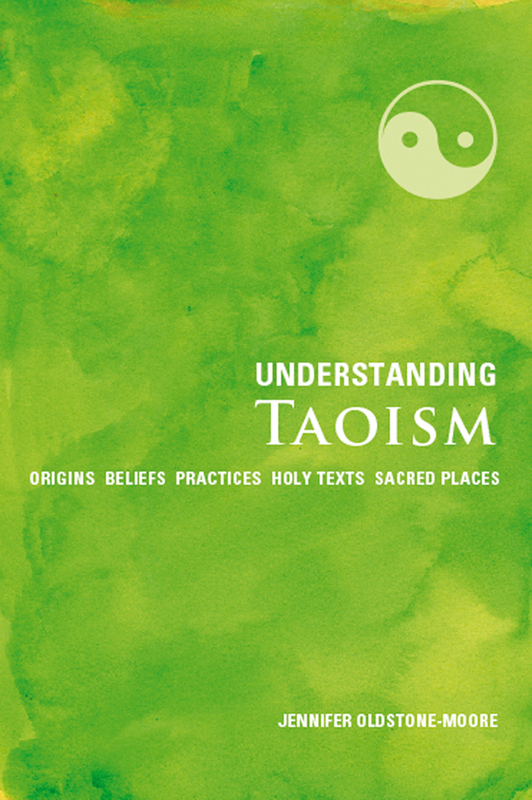 This concise, illustrated introduction is an accessible guide to nine key themes of Taoism – including the life of its founding sage Laozi and his teachings, the influential sacred writings of the Tao Te Ching and Zhuangzi, the concept of wu wei (non interference), the cultivation of simplicity and detachment, the attainment of harmony and the quest for immortality. Jennifer Oldstone-Moore provides a unique distillation of this highly distinctive tradition, from its origins in ancient China to its place in society today.